Thank you very much. This is much more detailed than other links. One question which I could not solve for what does the REMARK like -BY, CH, GN, MM, MN stand for? This is marked for Steering. one more query regarding part number "4D0971636"
and then scroll down to find "4D0971636"
So are they just marked different based on color? 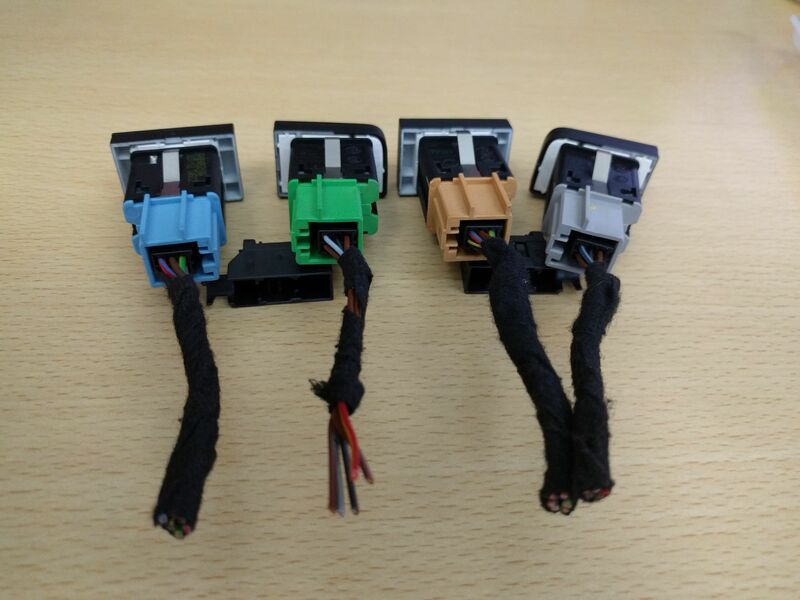 All are 6 pin flat housing used for switches in center console ie heated seat, esp, hazard, parktronic button/switch. 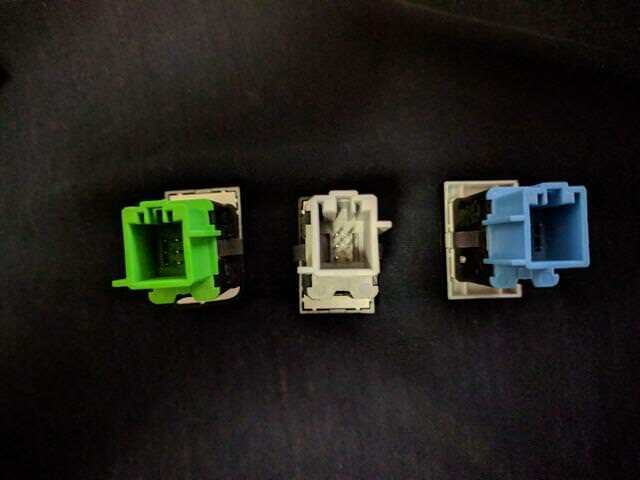 different colors with different notches so you don't accidentally fit the wrong plug in the wrong switch. not sure if this conversation should be here on my or some other thread. But please feel free to delete/move it in that case. 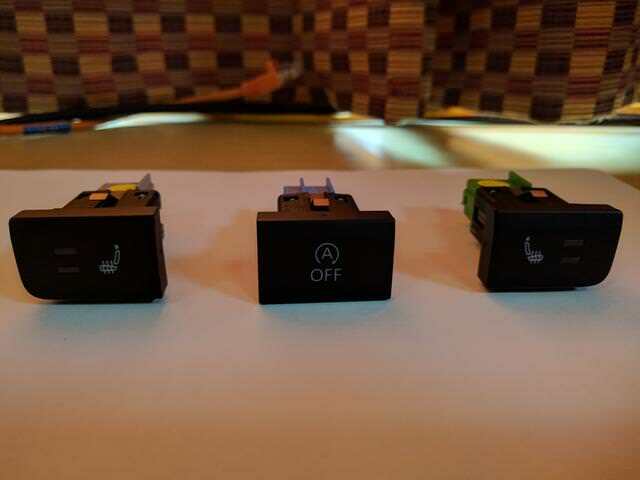 I have 4 empty switches and wish to put in these switches out of 7 places. So during day time all console looks neat ie no dummy switches. and at night or once turning lights ON. They all illuminate ( not do any function). Use pin 3 and pin 6 for powering it on for this. Etka mentions different number for them. But all have basic same 6 pin layout. So i was be buying 4D0971636 adapter for above (ie left and right heated seat, park tronic button and auto on off switch). yeah when i switched from 6R to 6C ventilation outlets with 6C buttons, I re-used the 6R buttons and simply cut off the notches and made a label (physical label with the dyno label maker). this way they all work too.. So 4D0971636 can satisfy my need. Since these parts are not available across the counter to check working or not. I keep on reading and then asking qs before procuring them. 1) Does reverse view camera from Passat, Golf and Beetle can fit Polo 6R ? 2) Also i could not get exact part number but is it possible to get camera unit (with motor) and fit in existing emblem? Not sure if it is worth hassle than buying entire unit. Does any locale get a glovebox which opens in slow action? 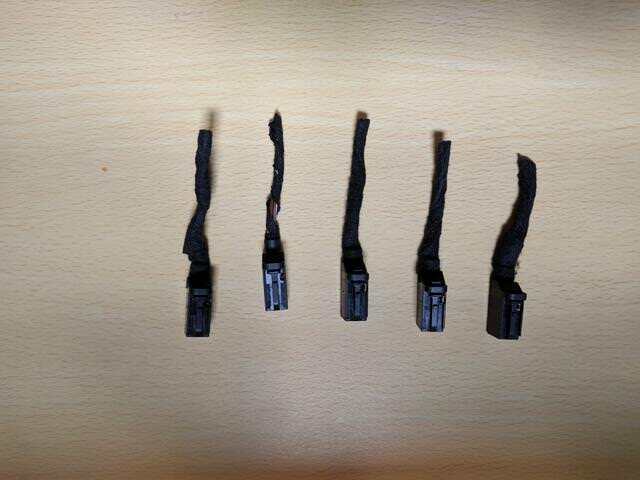 finally i got the connectors in hand today. iichel you were (as always) right!!!! Since I ordered all "4D0971636" which are in black color. Hoping they they would fit and slide. But the notches don't align and hence block the entry in (back of) switches. 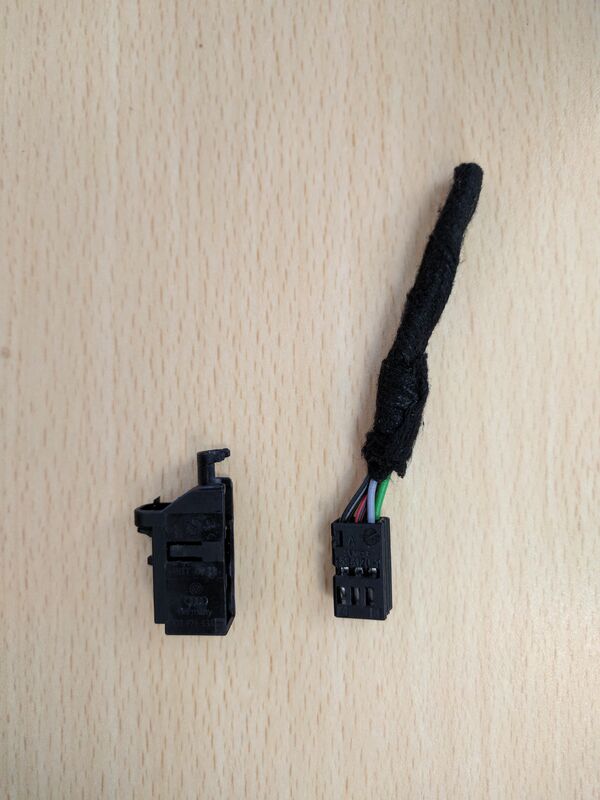 Easier solution is to cut the part of side notch which is not sliding in the respective buttons than finding appropriate connectors. Seems my imaginations and assumptions are way to wrong. So unfortunately it is not going to be hot knife in butter kind of job but with some work around. However on plus side, at least I have switches and necessary connectors. I would try to upload a video so other people wont have face same issues. alexperkin, thank you very much for the offer. However I did manage to do a workaround, I removed outside shell and now without notches to worry the inside connectors slides and sits properly.